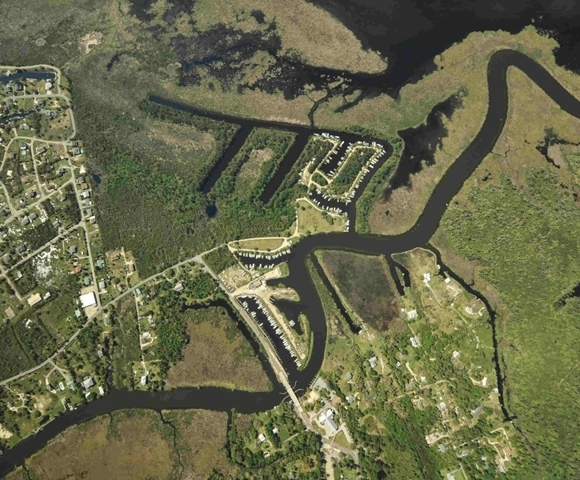 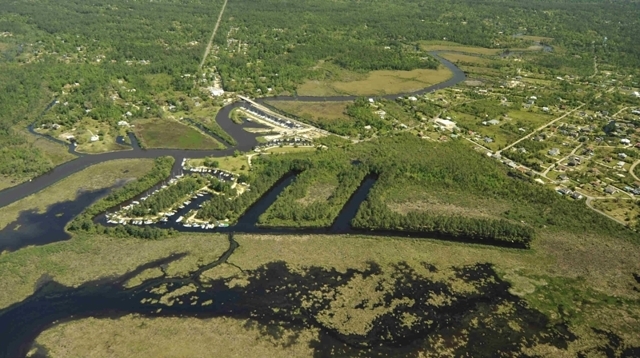 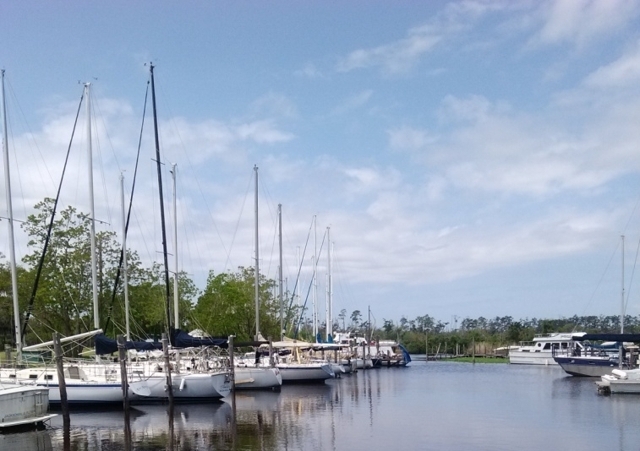 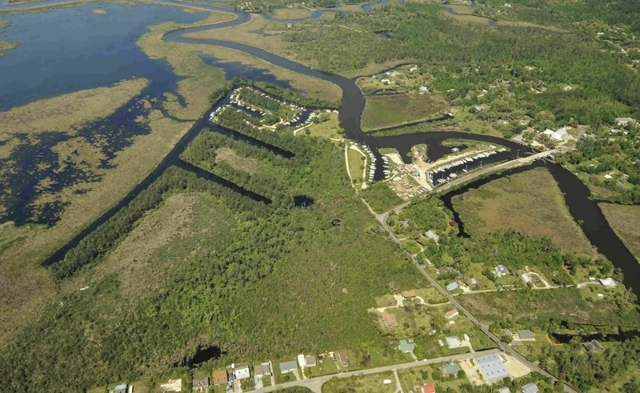 This 185+/- acre, 200+/- wet slip marina property, located minutes from New Orleans, LA, offers 1.8+/- miles of water frontage with direct access to Lake Pontchartrain and the Gulf of Mexico. 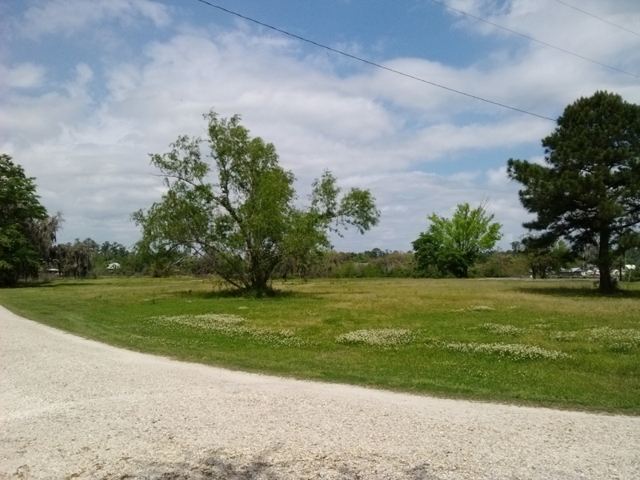 Opportunities are limitless with acreage and water frontage of this size! Recreational development is a perfect next step for this property and has been zoned accordingly. 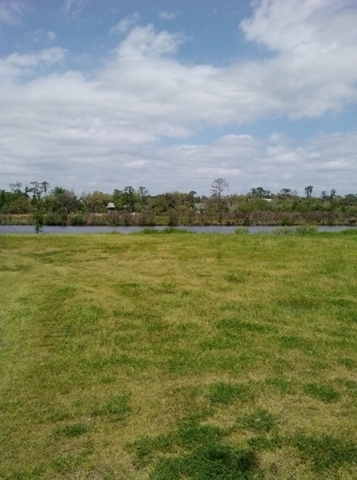 Close proximity to New Orleans, LA and the Big Branch Marsh National Wild Life Refuge places the property in a perfect tourism location with easy access to I-10 and I-12.